Apple today seeded the first beta of OS X 10.11.2 El Capitan to public beta testers, just days after releasing the first beta to developers and just over a week after the public launch of OS X El Capitan 10.11.1. The new beta is available through the Software Update mechanism in the Mac App Store to those who are enrolled in Apple's beta testing program. Those wishing to join the program can sign up on Apple's beta testing website. 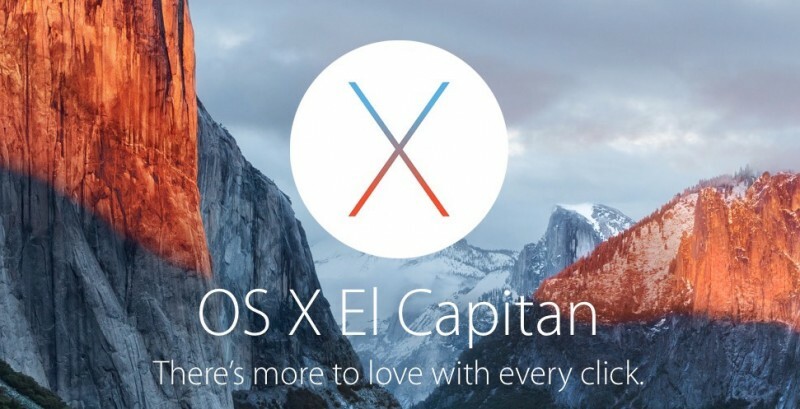 It's not yet known what improvements the latest update to OS X El Capitan will bring, but it's likely to include bug fixes, security enhancements, and performance improvements to address issues discovered since the release of OS X 10.11.1. Apple's release notes for the first developer beta asked testers to focus on Graphics, Wi-Fi, Calendar, USB, Notes, Photos, and Spotlight. If only I had a Macbook Pro with a skylake chip in it to install it on. Has anyone who was having Mail problems seen an improvement in 10.11.2? What about those of us not having trouble? What makes us different from those who are? I have a GMail account, an iCloud email account, and a Yahoo email account all working perfectly well with El Capitan. I didn’t lose any folders, any archived mail, none of the reported problems others have. Things like this have always fascinated me. Not much difference found yet. Wishing system can be snappier. The 10.11.2 public beta has the same build number as the developer beta, 15C27e. Installation was uneventful. maybe this will fix iTunes? that last update totally killed iTunes music and radio for me. Ummm, re-read your statement. iTunes is a completely separate application and is updates separately. iTunes updates don't happen with OS updates. I don't think Mail has seen any significant improvements in the last 10 years and I'm not sure they will ever get any ever again. One of the best upgrade Os in my life!, excellent Apple! Scrolling through Facebook freezes my whole system (except the cursor). Reboot via the power button is my only way out. 10.11.1 didn't help me at all. Do not go to Facebook. Sadly 10.11.1 didn't help with stability on unsupported macs and unable to download store apps. This seems highly illogical. You're bothered Apple didn't fix issues on computers they're not supporting to start with?